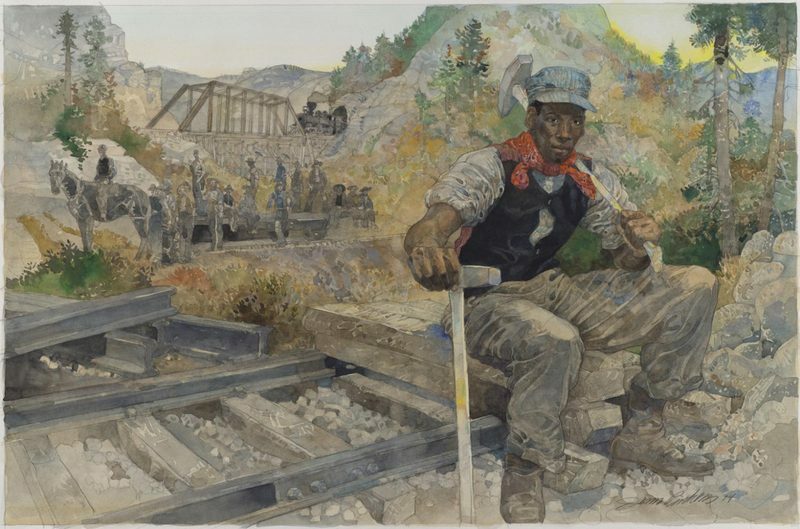 The American ballad O Death has enjoyed a revival of sorts in the years since Ralph Stanley’s haunted quiver reappeared in O Brother, Where Art Thou; before that, Dock Boggs had popularized the song during the Great Depression; his return to the stage in the 60′s would bring it back again for a few decades of canonical coverage. 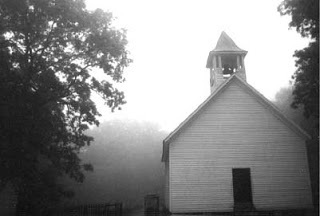 It is well known in the South, versions and variants scattered like wildflower seeds; it seems typical of the songs borne forth by the hills and hollers of the Appalachian mountains, but other early field recordings suggest African-American roots from the Georgia Sea Islands. 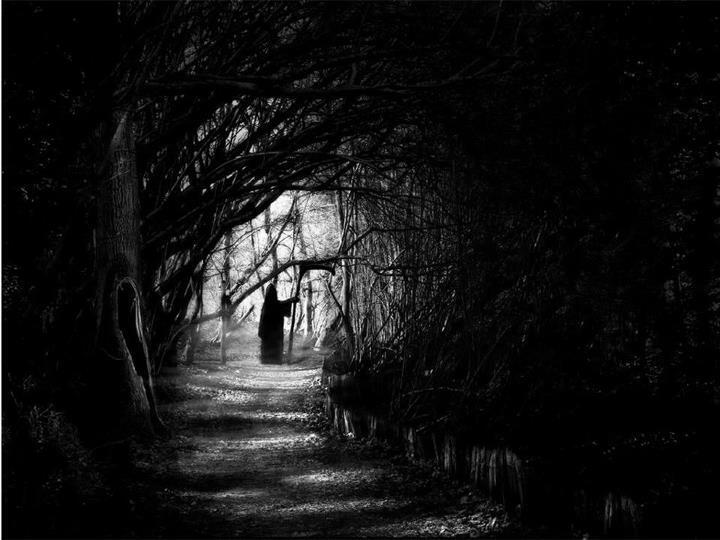 About the true origins of O Death we know little; the song is light on history, heavy on mystery. About death stories, we know plenty. For the deepest roots of our folk entwine love and death like yin and yang: the Ur-themes, dominant above all, in all literature. It’s stark, this one: a plaintive prayer to death, and the hopeless litany of his cruel inevitability. 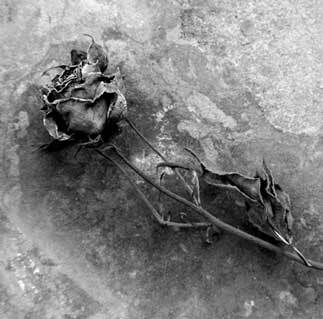 Here, there is no love except in loss; though children pray, and mothers lay cool towels on fevered brows, death comes to all in time, unquestioning and all-powerful, unwilling to bargain. The conversational lyrics give the singer the impossible plea and its coldblooded response in turn, but we know the end is near; the chorus is a beggar’s howl, a whimper, even as it fades away. And yet we pray, and croon: O Death, won’t you spare me over for another year. And in that it gives us license to rail against the dying of the light, it is, perhaps, the most human song of all. O Death is often sung a capella in performance – perhaps because it is so fundamental, so elemental. 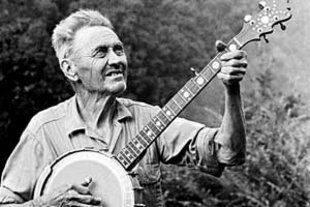 Solo banjo coverage is common, too: raw and spare, with none so fearful and frail as Gregory Paul, none so haunted and still as Sam Amidon, none so sweet and beautiful as Ellie Bryan. 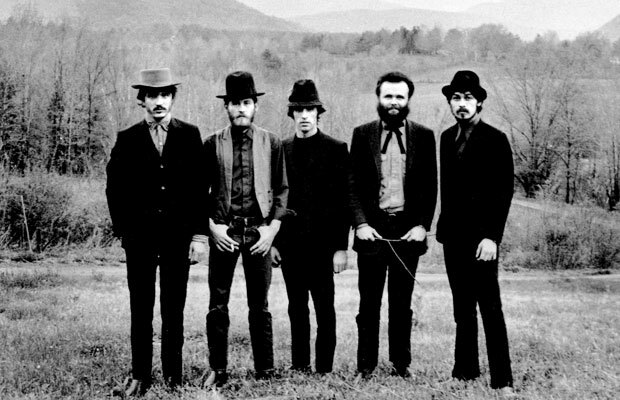 But the song has been treated more pliantly than most, from the bootstompin’ Americana of the Tarbox Ramblers to the psychedelic folk of The Horse Flies. The Sydney-based Bellyache Ben and The Steamgrass Boys come off gypsy gothic like an old-timey Tom Waits collective, while Jason Davis cuts a full-band countrygrass stepper. Farther afield, Jen Titus buries death under electronica and industrial noise; femmefolk collaborative Rising Appalachia turns in a mystical trance; Lauren O’Connell builds the song from its bones into a crashing country rocker. Tim Eriksen pares down to palpable tension with fiddle drone and chanting voice. Dawn Landes, in her earliest outing as solo artist Faun Fables, paints a sepia portrait in timbre and wood. And Rani Arbo and Daisy Mayhem play a sultry field gospel almost tender in its delivery. Taken together, the songs comprise a dictionary of despair, an ethnography entire. Listen, as their sounds veer and yaw across the American map. Listen: how broad and deep our folkways run. Cover Lay Down celebrates folk through coverage and coverage through folk throughout the year thanks to the kind support of readers like you. 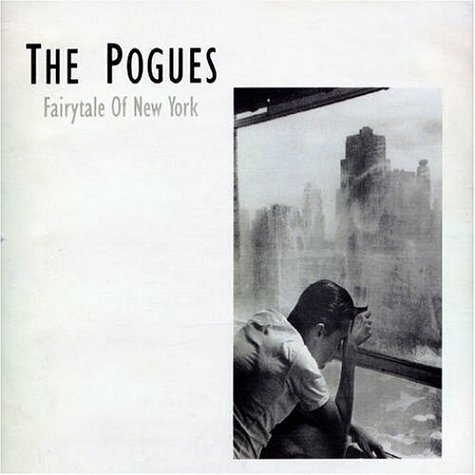 It’s hard to remember where I first heard The Pogues’ Fairytale of New York, but it’s easy to imagine why it stuck in my ears: I was 14 in 1987, jaded by pop music and just starting to find my way to punk, and on the surface, this song turns the typical holiday world on its ear. Indeed, the song is often seen as an antithesis to the many powerful, sweet, and well-covered songs in the new Christmas canon – a schizophrenic, gleefully obscene drunkard’s dream straight out of Tom Waits, with a dash of the jig and a technicolor vision of Irish holidays in the gutter that primes the pump for raucous indie encore coverage such as this week’s Late Night with Jimmy Fallon performance by Iron & Wine, Calexico, Glen Hansard and Kathleen Edwards. But like so many of our Single Song Sunday songs, Fairytale of New York has depth and promise, with much more under its scummy surface than its reputation might suggest. 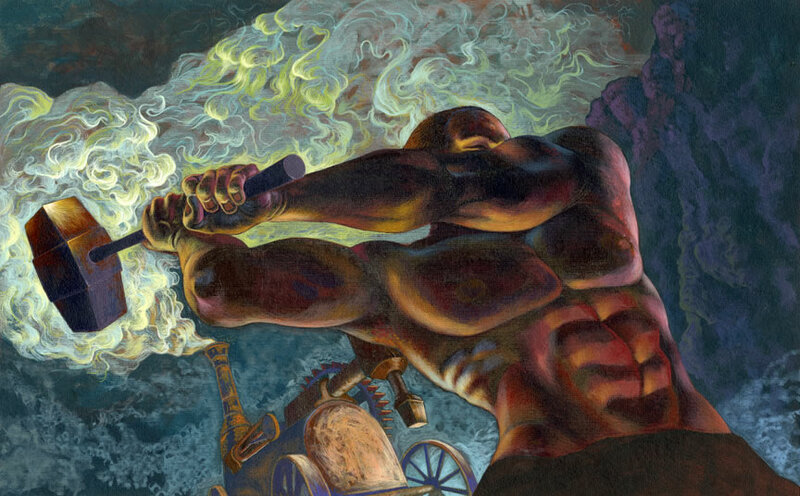 Its continued popularity in the 21st century is no anomaly: this is a sentimental song, in the end, that tells a tale of past and present, hope, hardship and hearth consistent with the season, and made real by its setting in the proletariat classes. 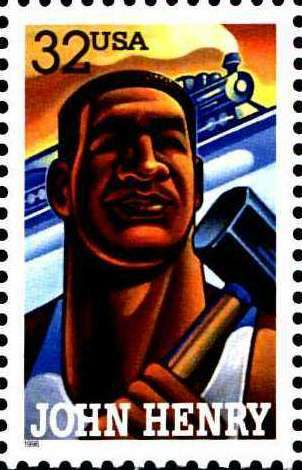 That the song remains so familiar, so frequently covered and caroled, is a testament to its portraiture and its power. And if the rousing duet that rises from the ashes of maudlin balladry to bait our downtrodden, roughshod narrator into a bawdy, joyous exchange of dirty words and dirtier thoughts keeps the song from placement alongside the maudlin modernity of Bing, Elvis, McCartney and Mariah on so many radio playlists in the US this time of year, then it falls to others like us to keep it alive on this side of the pond. Fairytale of New York needs less support in the British and Emerald Isles, of course. It was a quick success there when released as a single by Celtic Punk band The Pogues for Christmas in 1987, a holiday harbinger from their seminal album If I Should Fall From Grace With God that featured the last-minute addition of English singer-songwriter Kirsty MacColl, who was label-less at the time, but married to Pogues producer Steve Lillywhite. Anecdotally, Fairytale was written in response to a challenge to find a new Christmas song, and in many ways, the concept fit the band, whose interest in bridging tradition was a driving creative force and a key component of its popularity. The song benefitted greatly from its emergence in the early days of MTV, with a starkly black and white video filmed in NYC, and it rose rapidly on the charts; its canonical presence has since been fueled by rerelease in 1991, and again in 2005, after the song was voted most popular Christmas song by VH1 UK. But history and context stand alongside song itself in explicating our familiarity. Though originally written to be a duet with Pogues bass player Cait O’Riordan, who left the band before recording, the disparate voices of Shane MacGowan and MacColl are tied closely to the tonality of the original here. So, too, is the sudden tonal shift that leads into the duet, changing the song from haunted, hoarse immigrant’s drunk-tank piano ballad to an Irish pub-rouser populated by alcoholics and addicts, pipes and drum. Both differences – arrangement and harmonic setting – emphasize the distance of memory as our drunkard dreams, combining with the composition itself to form a strong trifecta of elemental types to explain its success. And because they seem so determinant to the song’s power, many covers, like the aforementioned indie supergroup cover, treat both the duet and its tonal distance as canonical. KT Tunstall and Ed Harcourt, for example, play it relatively straight, though effectively, as do YouTube stars ortoPilot and Kate McGill. So, too, does the heavier rock version released by Jesse Malin in the US version of his covers album On Your Sleeve in 2008, which matches the heavy beats and bells of Springsteen’s Santa Claus Is Coming To Town to the keys of the original, burying sentiment in triumph by the song’s end. Others transcend these limitations, taking the song one step farther from the oft-heard. Laura Boyle layers her own voice into the song, with echoes and a quiet picked-chord guitar undertone that make for a startling quietude. Alfredo De Pietra and Tom Mitchell’s solo covers, both released on Soundcloud, stick with gentle strummed triplets throughout, flattening the tonal shift to illuminate the sweetness. And several more beautiful solo covers, from the guitar-driven performances of Irish folksinger Christy Moore and snowbound steetcorner busker Ciaran Cooney to a frozen, entirely piano cover from Texas singer-songwriter Bob Schneider that skips the duet section altogether, emphasize the wistful loneliness of MacGowan’s narrator, isolating him further from the promise of Christmas redemption encoded in the original. There’s diversity in the middle ground, too. The version recorded by Florence Welch (of Florence and the Machine) and Billy Bragg in 2009 for a live BBC session, offers a perfect case of just how much room for interpretation is available in this arrangement; neither Harcourt’s mellow tones nor Bragg’s ragged voice are as broken as MacGowan’s, but the contrast remains, and the replacement of Welch’s harp for the piano part lends an even more dreamlike tone to the ballad that opens the song. The layered beauty, full choir, and early duet harmonies that Canadian indiepop band Stars apply to their cover, released in 2005, trade the clear delineation for a more anticipatory and fluid performance. Well-known video cover artists Walk Off The Earth drop the band altogether, sticking to guitar accompaniment for their duet, drifting back and forth between several gently rolling styles, which gets them there more gradually, and allows them to travel less distance to get there in the first place. And similarly, though in entirely different genres, bands like The Beef Seeds (with tongue in cheek countrygrass) and Matthew and the Atlas (in sublime indiefolk) keep the song’s second half lighter with less rock and more folk instrumentation, flattening the difference between the two pieces of the song, emphasizing the song’s inherent tenderness. So join us for a very special holiday Single Song Sunday set – a compendium of coverage, from Celtic Punk to gentle singer-songwriter fare, that explores the breadth of possible in tradition transformed through the immigrant’s dream at Christmas. Download the whole set, or check out individual performances individually, to find the breadth of promise in what may well be the most culturally significant late 20th century addition to the Christmas canon. And dream big yourself, no matter what your lot – for it’s Christmas, and the world is full of possibility. Looking for a broader selection of seasonal coverfolk? Check out this year’s new Christmas cover collections, our drunkard’s christmas mixtape and 18 more sets of Christmas kidfolk, wintersongs, and holiday carols from the Cover Lay Down archives … and then stay tuned later this week for EP features from a holy host of new artists in the holiday spirit, and a set of singleshot coverage that will fill your stocking and warm your heart as the holiday approaches! Support the continued creation of music by purchasing artists’ work directly from their own websites and shows whenever possible. Donate to Cover Lay Down to help cover our growing server and bandwidth costs. Share the wealth – and the songs – by sending us your own coverfolk finds and recordings. Critics seem to agree that the original version of Dead Flowers is a bit of a mess, though like most older Rolling Stones tracks, it still shows up on classic rock radio from time to time. 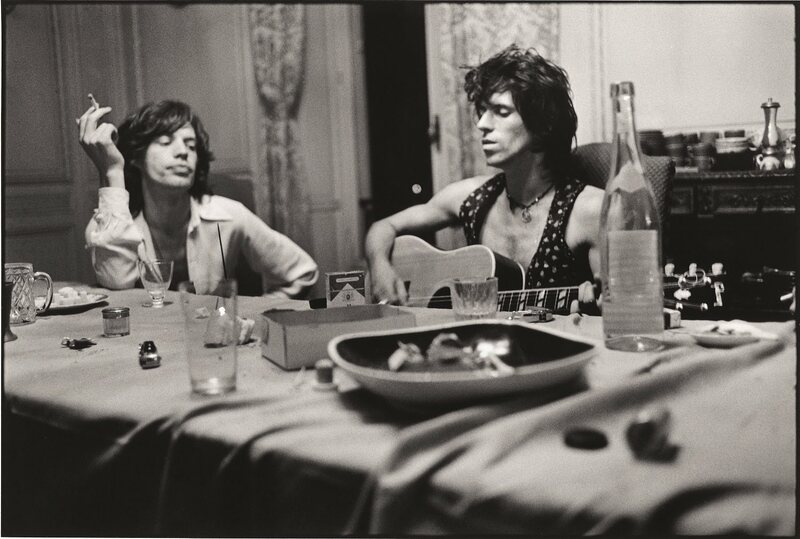 Mostly, its weakness springs from irreparable tensions between the song’s performance and its innate compositional character: a co-write from Mick Jagger and Keith Richards, born of Richards’ continued friendship with Gram Parsons, the song is eminently countrified, which makes it ill-suited to both Jagger’s voice and the band’s overall performance trends at the time. Indeed, Rolling Stone magazine, in its review of 1971 origin album Sticky Fingers, panned the recording, writing that “the mere thought of the Stones doing straight country music is simply appalling. 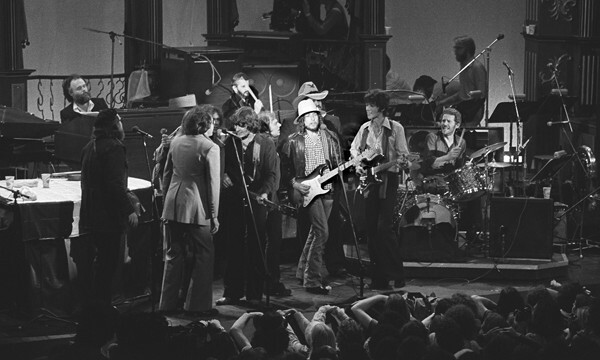 And they do it so poorly, especially the lead guitar.” And although they would later go on to include a version of the song on 1995 small-venue retrospective Stripped, a close review of live takes from the era of its birth, such as this 1971 performance, seem to show Jagger bored with the verses, and a ragged acceleration into the chorus that suggests everyone on stage is eager to get the damn thing over with. 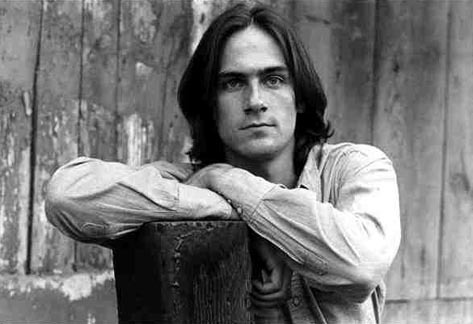 But as a composition, Dead Flowers is decidedly redeemable: a simply organized, deliciously dark first-person country song framed as a bitter and dismissive parting shot from a tainted self-effacing narrator to an insufferable rich girl who’s been proudly slumming in the “ragged company” of the heroin rock underclass, with the titular arrangement and its live graveside complement a beautiful and potent symbol of the complex connections that can linger under regret and resentment. No wonder, then, that the song has gone on to become one of the most covered Stones songs in recent memory – at least in those several genres which pull from rock towards country, and for artists who dip into the Country Rock canon. 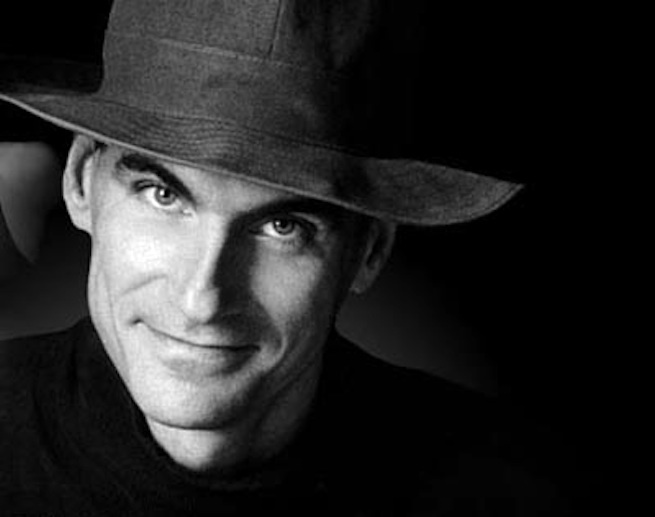 As with several of our previous Single Song Sunday subjects, although nominally born in rock, Dead Flowers has gone on to become a switched-genre standard through coverage – most notably, we suspect, through the influence of Townes Van Zandt, whose reinvention, released on live covers album Roadsongs in 1993 but played in concert for years beforehand, turns the song into a pensive solo picker, trading the high country rock bombast of the original for a slow, ragged syrupy mourning that brings the bitter darkness of its heroin lyrics into focus. 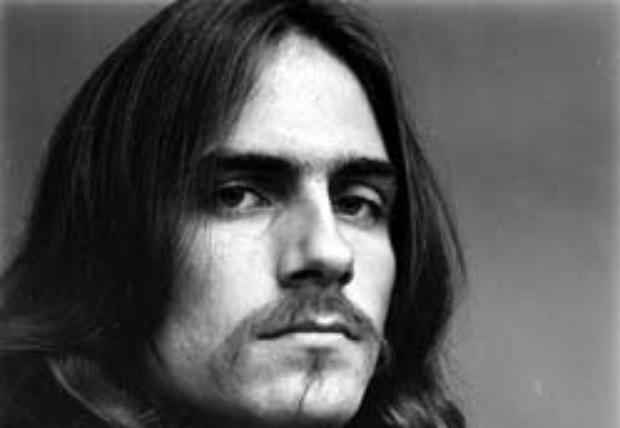 Van Zandt’s take would go on to be used in The Big Lebowski, and sure enough, that placement, and the general resurgence of his popularity in the modern Americana and roots camps, seem to have prompted several recent covers which clearly owe their intonation to his drawling cowboy countryfolk – see, for example, the in-studio solo take from Northampton, MA singer-songwriter Erik Alan, or from John McCauley of Deer Tick, whose own 2012 solo video version only benefits from the lazy lowbrow outdoor setting, from his slouched posture to the cans of beer at his feet. 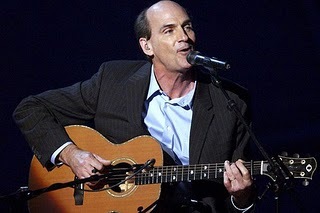 But Townes’ version comes from secondhand sources, too – and even as they must have influenced his own tired take, those who took on Dead Flowers in the early years pushed the song into other developing genres as well. Tracing this summer’s newest live covers – both Wilco’s recent version from their now-famous all-covers festival set and the Deadly Gentlemen cover I recorded on Wednesday at their CD release show – through the newgrass and jamgrass movements all the way back to the version recorded in 1976 by psychedelic country rock Grateful Dead spin-off New Riders of the Purple Sage is a neatly linear exercise in inheritance and songsourcing. Hard rockers, too, have often nodded to the song when they cross into country. The infamous Guns & Roses “unplugged” cover is too far from folk, but Uncle Tupelo‘s hard-edged roots rock seems to nod to that bombast without straying too far from the No Depression camp, even as it anticipates Townes’ recording. Even anti-popstar Ke$ha has covered it without much irony – and though it seems a bit anomalous for a crowd of young emo kids to enact the song’s narrative, she and her friends pull it off reasonably well in their YouTube hallway session. The result of this braided path is a set of covers that tend to split between countrified rock and bluegrass on the one hand, and slow solo guitar takes on the other, allowing us to play the folk side of each camp broadly, while still acknowledging other covers that fall outside our focus. But variants exist beyond those poles, too. Though the slow, sunshiny lyrical delivery seems a bit too fluffy, for example, Brooklyn artist Batja‘s grungy genre-crossing version brings a refreshing acoustic reggaepop sound to the song, transcending mere curiosity. Electrograss jamband supergroup Stir Fried comes through with a live session that rocks hard even as it shows its bluegrass and folk roots. And Steve Earle‘s version, recorded live in Calgary and released on the 2008 bonus disc of his seminal “power twang” album Copperhead Road, eschews the rock’n'roll error of the original for punkgrass sentiment that flavors the lyrics with an appropriate anger. On the slower side, Cowboy Junkies translate the song into something inevitably, almost dismally their own, with mandolin, slide, and accordion riffs that fill the stretched-out spaces in a version that surprisingly predates Townes’ release by a few years. Bluegrass pickers The Brothers Comatose take it slow, too, putting harmonies against wistful, sparse banjo to great effect. A brand new take from the lead singer of Reno, Nevada country bar-band Hellbound Glory puts acoustic countryrock vocal mannerisms against gentle solo guitar strums, trading heroin for whiskey as it collapses the waveforms of the song’s history into a tender backporch intimacy, while The Record Low, in a 2007 Hear Ya session coda, wail broken pain into the night. And seemingly defunct old-timey stringband revivalists The Powder Kegs find a different middle ground, with fiddle strains and a mournful twang that seems perfectly suited to the song. In the end, though confounding when couched in pure rock and roll, the class criticism and countrified sound Mick and Keith found in Dead Flowers continue to resonate among a wide swath of American artists with a better sense of how to play it straight, offering redemption to song and sentiment. Below, as evidence: a bouquet of our favorites, from roots rock to singer-songwriter solo takes to true-blue bluegrass and beyond – download en masse, or hit ‘em up separately to consider the beauty of each bud and blossom. A chance encounter with Asheville bluegrass quintet Town Mountain and their twangy, countrified cover of I’m On Fire at this weekend’s Joe Val Bluegrass Festival – a dark and yet surprisingly charming version of the Bruce Springsteen classic song that chugs along like a train through the psyche – reminded me how deeply this particular classic is embedded in our national songbook. And a check back at our own archives confirms it: in the last twelve months alone, we’ve posted no less than four separate covers of the song, from Shakey Graves‘ bedraggled grungefolk cover, found last week despite a nominal 1987 release, to Coty Hogue‘s live, sweetly yet hauntingly resonant banjo-driven take, which made our Best of 2012 mixtape for its rootsy, raw Americana, with rich and stellar bounce and harmony from contemporary folk trio Coyote Grace and a gentle late-night YouTube rip from singer-songwriter Robby Hecht along the way. Add in four other, earlier favorites from our first few years on the web – Swati‘s aching, ringing suspension and wail, which we featured in our first Valentine’s mix back in 2008; Alex Cornell‘s home-recorded sentimentalism; Paul Curreri and Devon Sproule‘s relative faithfulness; a frozen, fragile gypsyfolk take from Brooklyn-based indie quintet The Snow – and we’ve practically proven its relevance without touching on the song itself. And, as always in our Single Song Sunday surveyances, such a common thread begs the question of why the song is so well beloved, and so often taken on by others. I’m On Fire has a good backstory: according to reliable sources, its original recording was the accidental result of an improvisational studio session during the first wave of Born in the U.S.A. sessions in February of 1982, in which Springsteen, playing around with a few stray lyrics and an impromptu melody, was joined by drummer Max Weinberg and keyboardist Roy Bittan for what turned out to be a song for the ages. 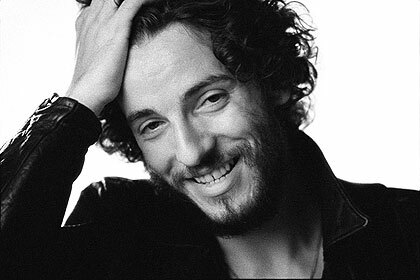 Subsequently released amidst stadium rockers on what would become Springsteen’s best-selling album ever, the song would nonetheless climb its way to the top ten of several charts; a generation later, the continued presence of the original on late-night radio and in Springsteen setlists validates any claim that it is, undeniably, a staple, from one of the most recognizable canons of the modern era. But there’s much more in and about today’s feature subject to recommend it to other artists than sheer availability. As Aquarium Drunkard notes in their 2011 song analysis, I’m On Fire “is the first song in [Springsteen's] catalog to express the anxiety of unrequited love as a kind of suffering, rather than a kind of freedom”, making it especially attractive to younger musicians looking to dig back towards the prototypical origin of that which makes Springsteen’s last several decades of work so stunning, and so folk. Even more significant is the song’s merit as an object of coverage on the structural level. From the openness of its slight and fragmented lyrics and easily sung melody to the universality of the mood and madness it contains, the sparseness of the two and a half minute song allows for surprisingly broad variance, making our stream of recent coverage but the tip of a vast iceberg that chills and cools the soul in its various guises. And so, today, we flesh out our study of the single song in coverage both new and old, offering a broad set of diverse and favorite covers alongside each other, that we might once again see the breadth of possibility in the single song. Popfolk hipster charmer Sara Bareilles deconstructs, repeating and losing lyrics until live piano and vox become a ricochet of mental health; Bat For Lashes breaks the song down musically, building it up again with pulsing shards of plucked strings, hammered dulcimer, and hollow bass notes. AA Bondy‘s 2009 version is smoothly note-bent and curiously Dylanesque alongside Kate Tucker‘s haunted, lingering take, a version of which would appear on that same year’s Starbucks Valentine’s Day love song sampler. The playful little girl harmonies and the start-and-stop loops of Swedish solo singer-songwriter (and wonderful cover artist) Sea Lion collapse the mystery of the lyrics, while Scottish folk-rockers Big Country trade the mystery altogether for an urgent, almost Zydeco feel, with bright mandolin and fiddle nuances. Though the band trends indie rock in their typical fare, Dubliners The Dirty 9s offer a plucky ballad take which is easily sparse enough for folk. The Airborne Toxic Event bring in a stuttering, raucous acoustic session with high-energy fiddle and Appalachian living room aplomb. Harry Manx adds sitar and Indian drums, creating a world-beat immigrant’s angst. John Mayer mostly plays it straight, though as Aquarium Drunkard notes, the combination of his own stamp and song make for something quite akin to the Paul Simon songbook in the end. And like Alex Cornell and Robby Hecht above, singer-songwriters Catherine Feeny and Luke Doucet bring passion and pain to guitar-and-voice-driven solo takes and subtleties. Listen, as yet another American classic wends its way through the folkstream, offering nuance and substance to the lives it speaks of, for, and to even as it pays tribute to the softer side of Springsteen himself. Seek out others where you find them, too, even if they pass the genre line; versions from elder statesman Johnny Cash, pop-rockers The Morning Birds, alt-rock hipster Octoberman, and dream-pop band The Chromatics, for example, are well worth the pursuit, though none are truly folk enough for our usual fare. And, as always, if you’ve got a favorite cover we didn’t mention, feel free to add your voice in the comments below. Cover Lay Down features new coverfolk recordings and new-found folkversions twice weekly, with bonus tracks and extras throughout the week on Facebook and extra karma to all who donate to support our ongoing work connecting artists and fans through the comfort of coverage. Stay tuned later this week for exclusive pre-release tracks from a brand new J. Tillman tribute!